Google packed its camera system with a number of features powered by Google AI. Like the iPhone XS, the Pixel 3 has a portrait mode with adjustable depth of field, larger pixels for higher quality photos made in low light and AI that helps with color reproduction and high dynamic range. There are some features that, if they work as promised, could set the Pixel 3 apart. A subject could sneeze, blink or frown but a burst of photos ensures a good shot. The AI can select the best shot or the user can pick one from the series. 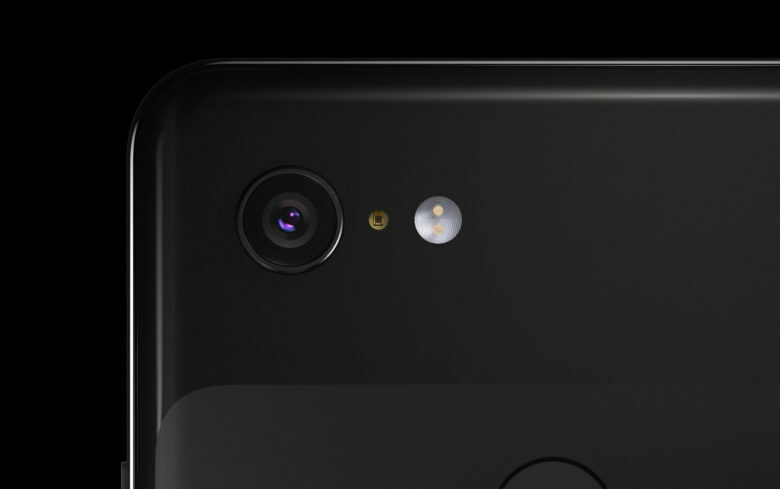 Pixel 3 does not have two rear-facing cameras like the iPhone XS or other competitors. It still makes uses of a digital zoom, however, Google created a Super Res Zoom, which takes a number of photos as the user zooms in. The camera then combines details in the photos for one high-resolution image. There’s also a follow focus feature which lets the user tap a subject on screen. It is then marked for the camera to follow and keep in-focus as it moves. 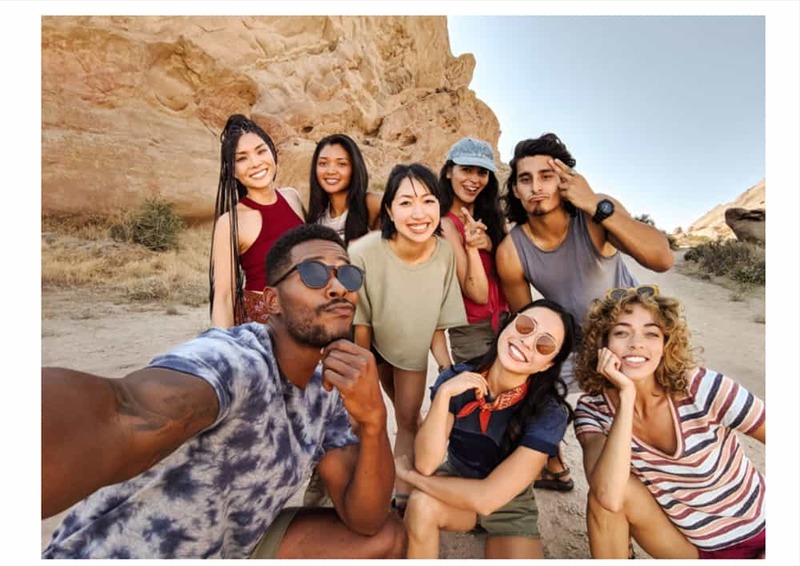 Selfie shooters will like the wider front-facing camera which can be zoomed out for group shots. Leave the selfie stick home and zoom out for group shots. Computational photography gets more advanced with each new generation of smartphone, but its far from perfect. Apple learned that recently with the front-facing camera on the iPhone XS. Several users complained on social media about the look of selfies and speculated that Apple discreetly added a beauty filter. The effects people have been seeing are more a result of Apple’s smart HDR and noise reduction technology. Apple could correct this with an iOS update, but Apple has not publicly acknowledged a problem. During its live product launch, Google announced a partnership with legendary portrait photographer Annie Leibovitz, showed off a short film made with Pixel 3 by Oscar-nominated director Terrence Malik and revealed seven magazine covers hitting newsstands this week that were shot with Pixel 3. Google says Leibovitz is traveling around the U.S. with a Pixel 3 for a photographic project on “important” people. The Pixel 3-created covers hitting newsstands this week, all Conde Nast magazines, include GQ, Glamour, and Allure. This will sound familiar to the iPhone user. Apple has put iPhones in the hands of professional photographers to show off the camera and a number of magazines, including Time, Sports Illustrated and ESPN, have hired photographers to shoot assignments with an iPhone. Many filmmakers have used iPhones for cinematography. Steven Soderbergh, who made a feature film with an iPhone last year, claims it’s the future of movie making. While Samsung and its line of Galaxy smartphones have been a competitive rival for the iPhone, Google clearly has its sights set on the iPhone as the camera system to beat. In announcing new products, including a new tablet and a Home Hub smart speaker that has a screen, Google only made reference to Apple when talking about the Pixel 3’s camera. In showing off a feature called Night Sight, presenters flashed side-by-side pictures, including one taken with the iPhone XS. The XS photo was dark while the Pixel 3’s shot of the same scene was unnaturally bright as if it was shot in the middle of the day (careful with that AI). Pixel smartphone cameras have previously been well regarded in tests and reviews, but the Pixel 3 seems more capable to compete with an iPhone. You can bet mobile photographers, tech journalists and consumer labs like DxOMark will determine in the weeks ahead whether it’s a worthy adversary.